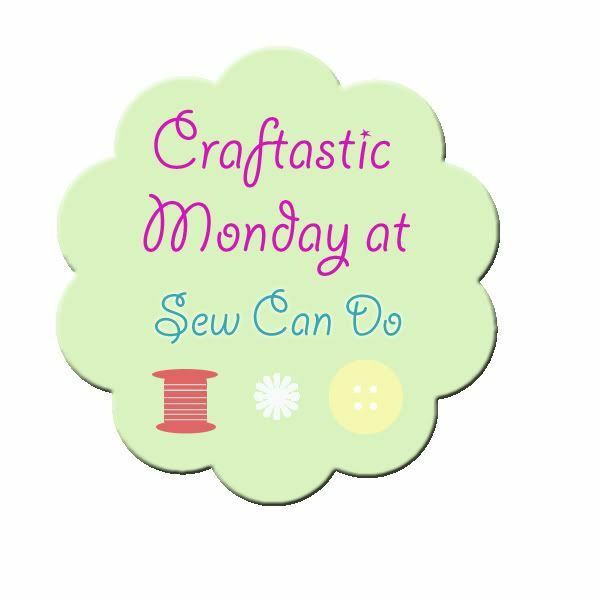 Teaching kids to sew can be so much fun! Our daughter has been learning how to sew and one of my favorite ways to teach sewing is by having “Sew Along with Me” sessions. When we do this, we set up both of our sewing machines and then do each step of the sewing process side by side. You can also do this with just one sewing machine. Just take turns doing each step. A couple of months ago, I made my daughter’s friend this mini messenger bag for her birthday and it was a big hit at the party! So much, that one of the other friends there asked if we could make her one and my daughter wanted her own as well. Perfect opportunity for a “Sew Along With Me” session! If you want to make your own bag, the link above has all the instructions and pattern! It is fun to make, especially when you’re teaching an eager student to sew! Here we are cutting out the fabric for each of our mini messenger bags. And all the cut pieces together. Then we began sewing together! Here she is hard at work! Our bags are almost finished! And here is the finished product! Taryn made the one on the left for herself and I made the one on the right for one of her friends. Didn’t they turn out so cute?! Taryn has been taking hers to school everyday, so I’m pretty sure she likes it! I know she is proud of herself for making it too! Brilliant job to both of you. I taught my son to sew but he’s losing interest to football these days. Hopefully, he’ll keep the skills! I need to teach my son to sew before he gets too busy with other activities as well. I think its so great that you taught your son to sew! I’m sure he will remember what he was taught and be especially thankful when he is older! Good Job Taryn. Maybe you can teach your grandma to sew someday. You have a good teacher. What a fun idea! The purses turned out so cute and you have some nice mommy/daughter bonding at the same time! This turned out lovely, very cute project. Taryn did a fab job (so did you of course). Gorgeous fabrics. Those purses are just awesome. I remember sewing my first apron in elementary school. I was so excited. Thanks Betty! Maybe aprons with be our next project! I LOVE this!!! I love that you guys are sewing together! My daughter has a machine and desperately wants to learn – sadly, I don’t know how. I’m pinning this and hoping that her and I can work on this together. Maybe I’ll learn to sew with her! Thank you so much for sharing at Waiting on…Wednesday! Thanks for all the comments Holly! You are so nice! Both bags are beautiful, what gorgeous fabric choices and neat stitching. Very impressive stuff! Thanks Julie! I really liked the fabric too! My daughter chose the combinations for both bags. She has great taste in fabric! Both bags are beautiful! It’s wonderful that you are teaching your daughter to sew. It’s a great skill to have. Thank you Bonnie! It is so much fun to sew with my daughter! Oh what a fun! Those bags turned out great. Thanks for linking up to the Bloggers Brags Pinterest Party. I have pinned to the Blogger Brags Broad. This is adorable! Pinning this as a saved idea for when my daughter is a bit older. I think she would love this project! Thanks for your comment and for visiting! I really appreciate it. Teaching my daughter to sew and make crafts has truly been one of my very favorite activities to do with her.